SEGA is continuing its line-up of 3D classics on the Nintendo 3DS with two games which couldn't be any more different from one another: Sonic the Hedgehog and Altered Beast. Sonic the Hedgehog needs no introduction. His first game still holds up in the face of the games that followed on the SEGA Genesis thanks to superior level design and the credit it deserves for coming first. Plus, none of its sequels have been released in 3D yet. Buy it for $5.99, and SEGA might take a hint and release the other ones too. 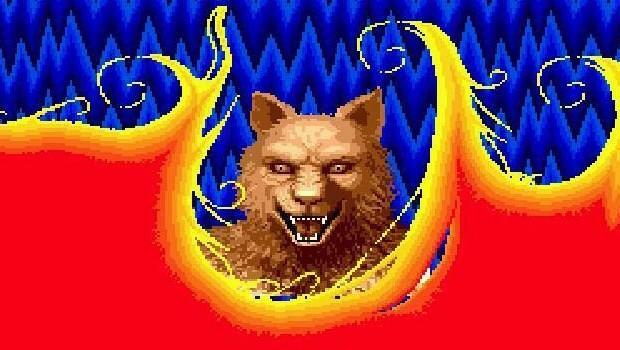 Altered Beast is a horse of a different color by not actually being what one would call a "good game." This is one of those titles which gets by on nostalgia alone, and is typically enjoyed most by those who played it back in the day. I was not among them. Strange graphics, awkward themes, and of course the classic opening bit of dialogue "Wise Fwom your Gwave!" Not all is bad, because this latest version, which I believe is a port of the Genesis game and not the arcade game, has a "Whimsical transformation mode" which allows the player to morph into any beast he wants rather than what the level dictates he should. I would say buy it to get SEGA to make more 3D Classics, but I can't justify a $5.99 price tag on this one unless you are already a fan, which I am not. Wait for something better like Streets of Rage or Shinobi III later this month before stooping to this one.